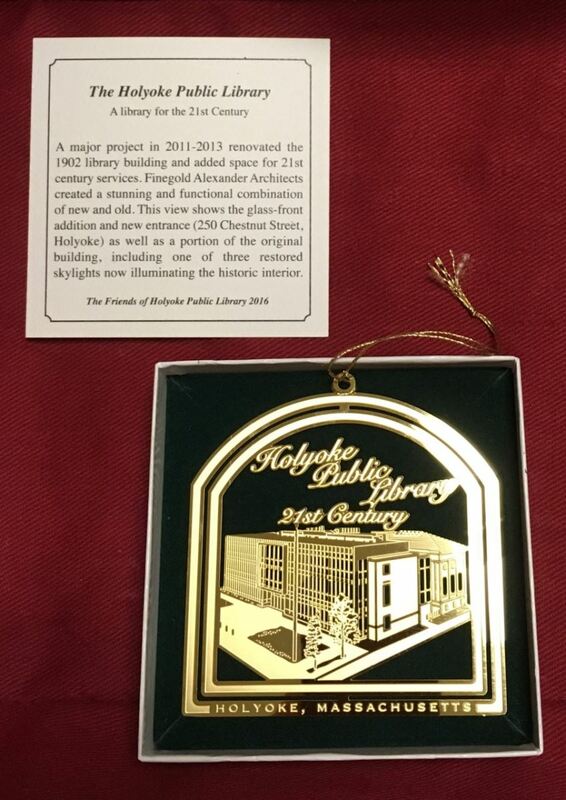 You can support a worthy cause (this library) and at the same time acquire collectible Holyoke items that could become treasured heirlooms. 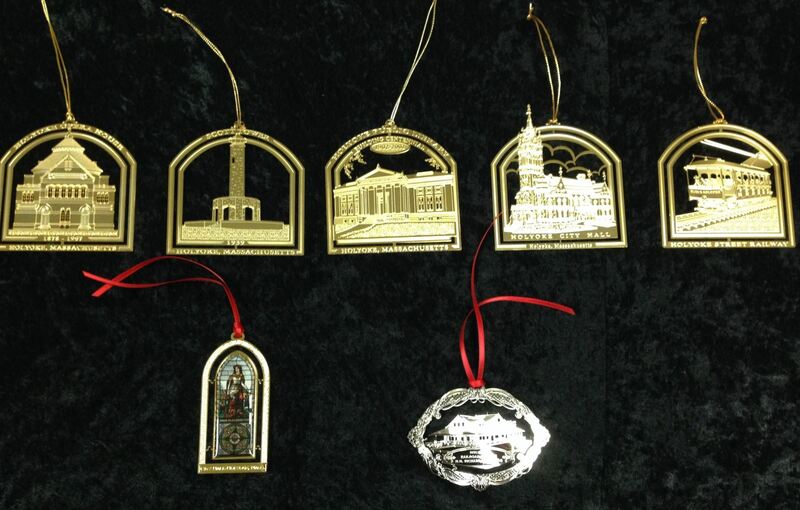 On sale at the Circulation desk are ornaments and afghans designed by the Friends of the Holyoke Public Library. 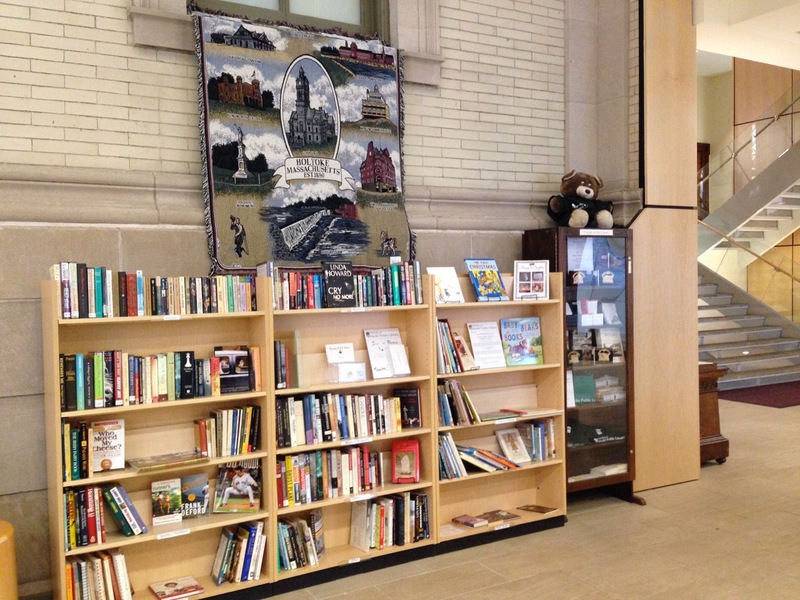 The Library now (July 2018- ) manages the sales and the inventory. 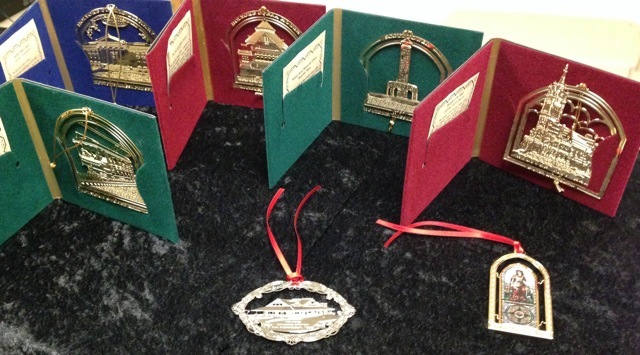 See display case in the Library lobby, and scroll down for photos and price list posted here. 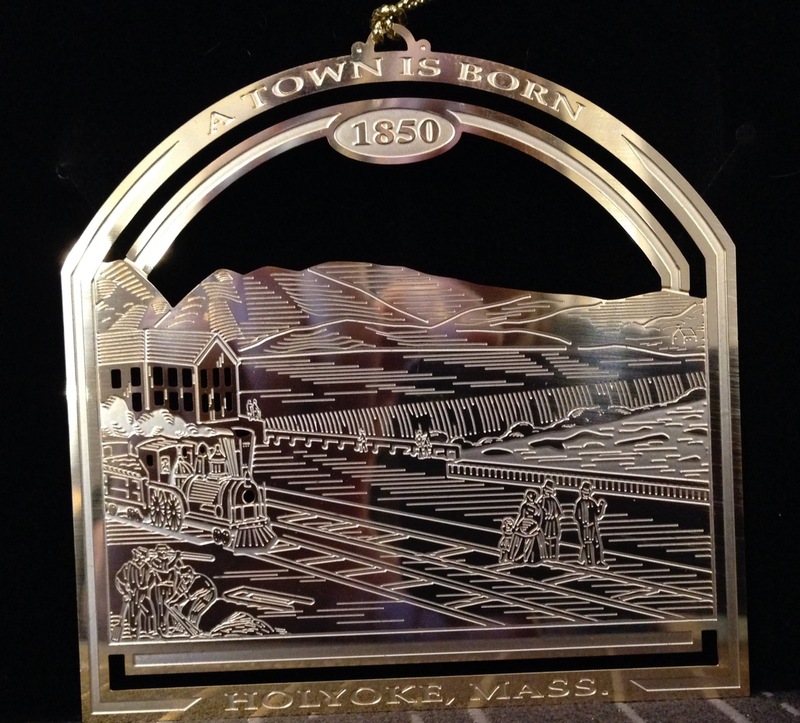 Elizur Holyoke car of the Holyoke Street Railway. designed by famous architect H.H. Richardson. 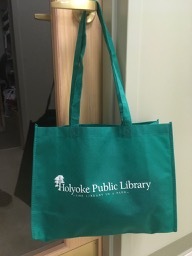 Tote bags, tee-shirts, and the Holyoke Postcards book are also for sale.